There are tasks in a busy pharmacy that, while vital to the business plan, need to be as simple as possible to implement or they don’t happen. For Dennis Meyers, owner of Camelback Village Pharmacy in Phoenix, Ariz., previous experience with two point-of-sale (POS) systems made him wary of anything that was too complicated. 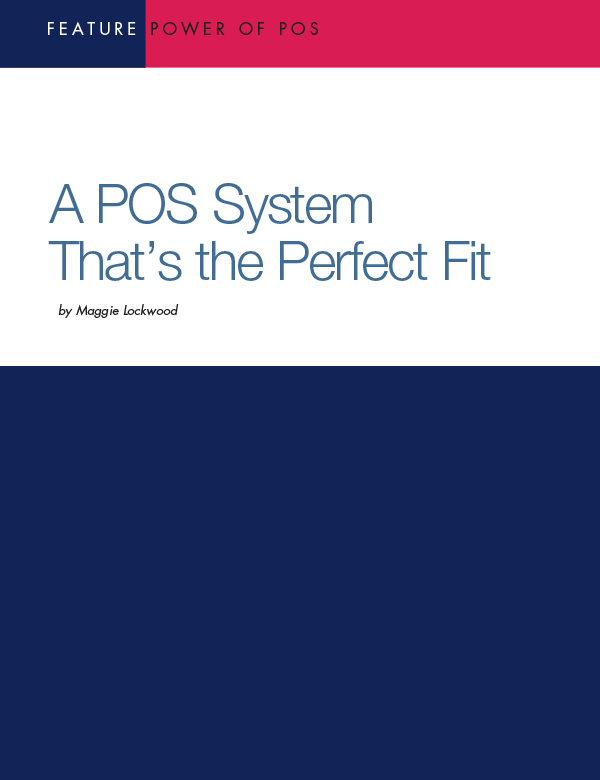 Download now to learn how Meyers chose the right POS system for his business.